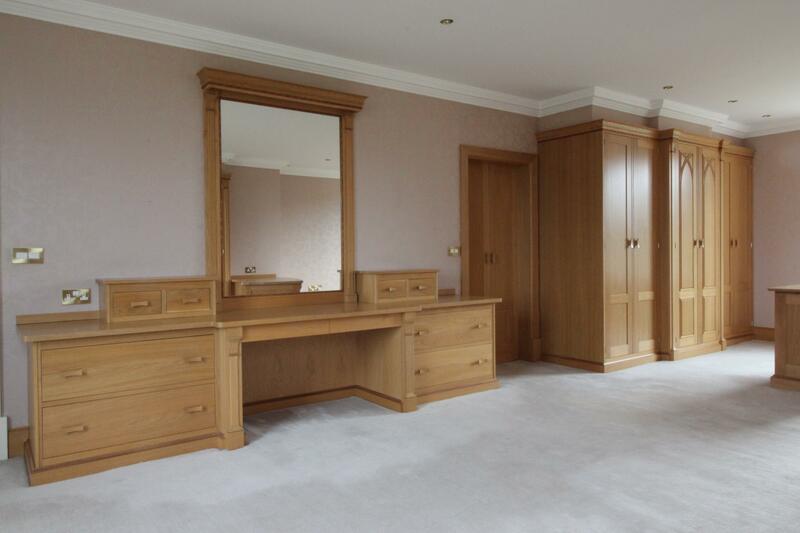 Additional Information This is a stunning bedroom suite. Please note Stone surround for bath and vanity will be given to the buyer if successfully removed. These will be given free of charge and are not included in the asking price. Where cabinets are built in or again a wall they will not come with a finishing end panel.